Soup is a dish where ingredients such as meat or vegetables are cooked together in a liquid. The types of soup vary from smooth, such as a bisque, to chunky chowders. A light Japanese soup made with miso paste, chicken, courgette, celery and rice noodles. 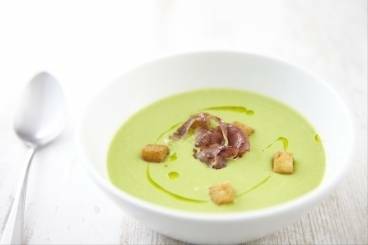 A seasonal treat - fresh watercress soup served with crisp parmesan tuiles. A smooth and velvety pumpkin soup served with a quail's egg toast. Fresh salmon maki rolls served with pea and mint soup and goat's cheese emulsion. 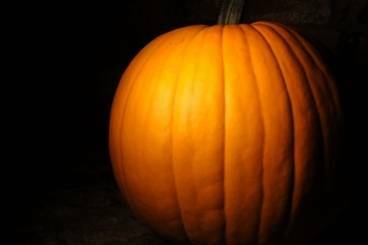 A silky soup made with pumpkin and served with toasted pumpkin seeds. 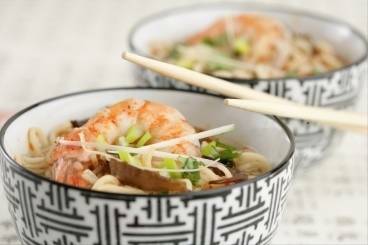 An Asian soup with chicken, prawns, noodles, mushrooms, fresh ginger, spring onions, coriander and lime.